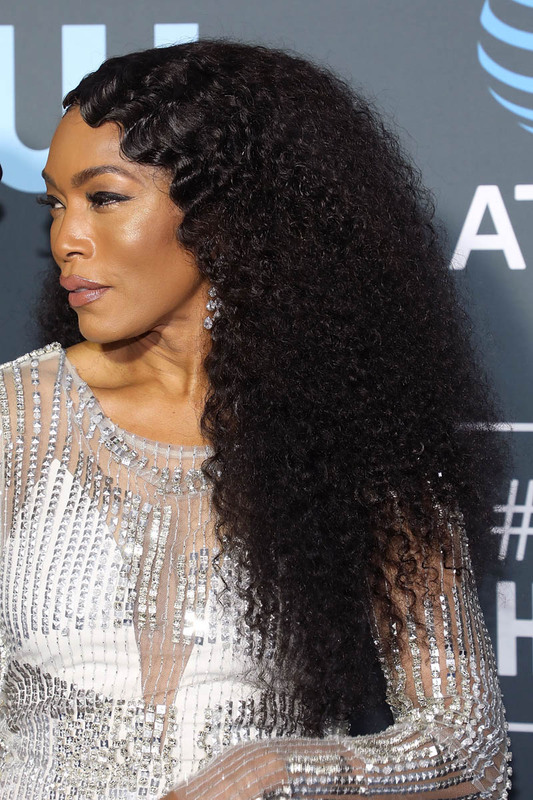 Does it really matter what she was wearing when the hair is doing all the work? 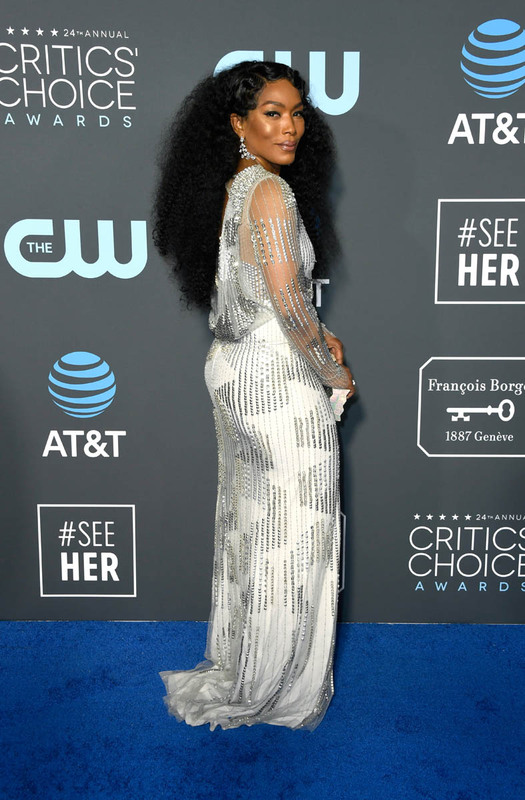 This hair could save any dress. 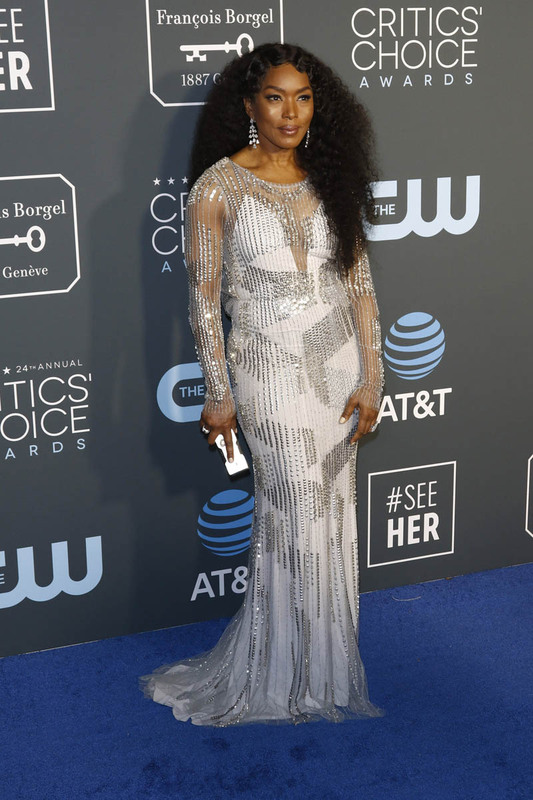 It may even have been able to save Lady Gaga’s hideous Golden Globes dress. 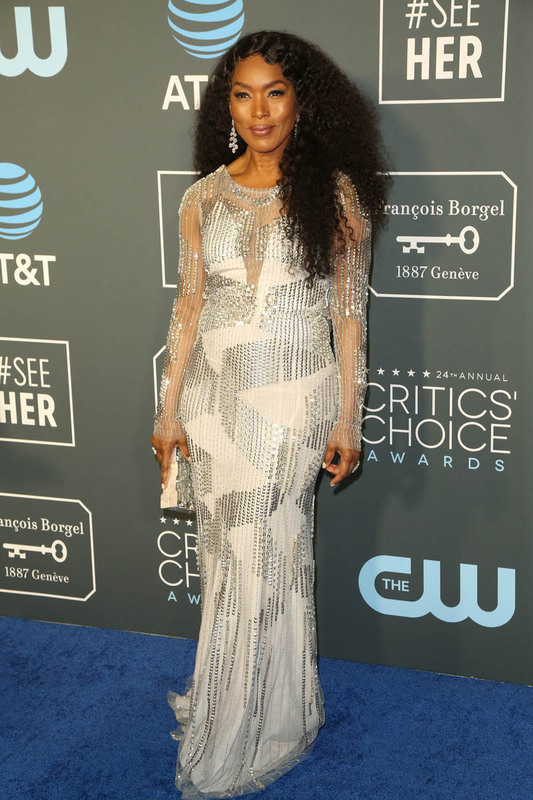 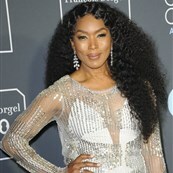 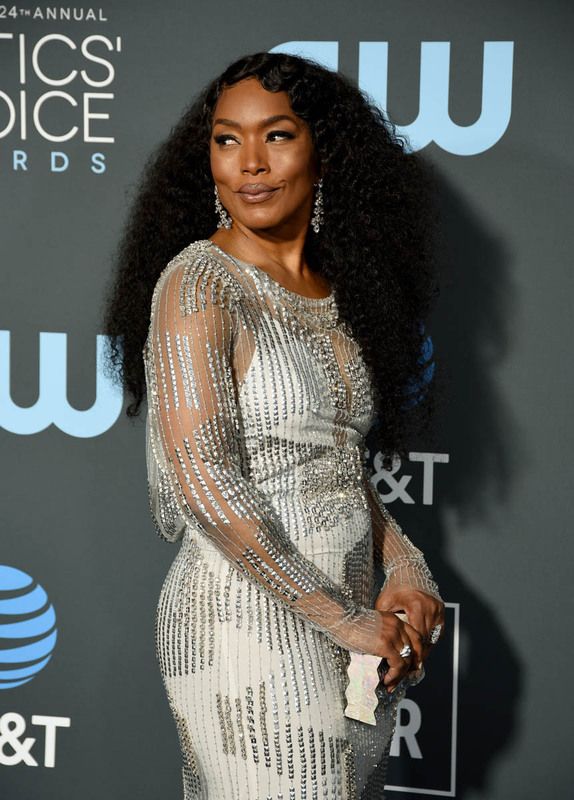 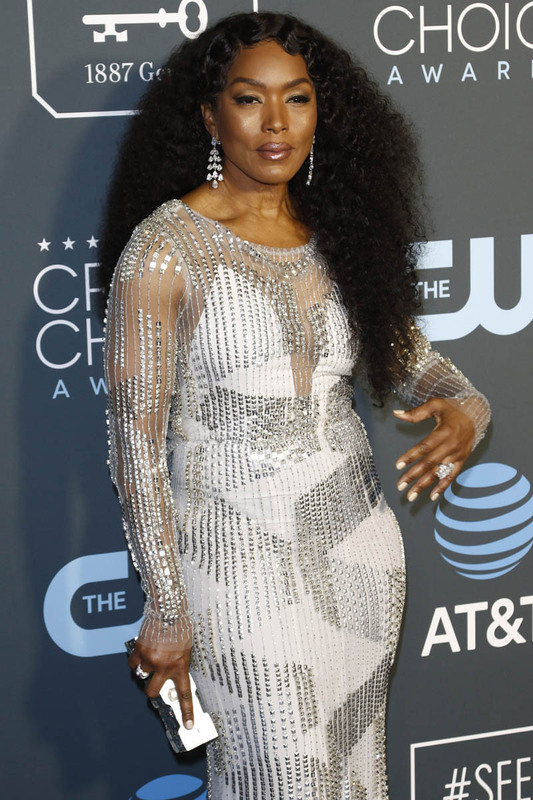 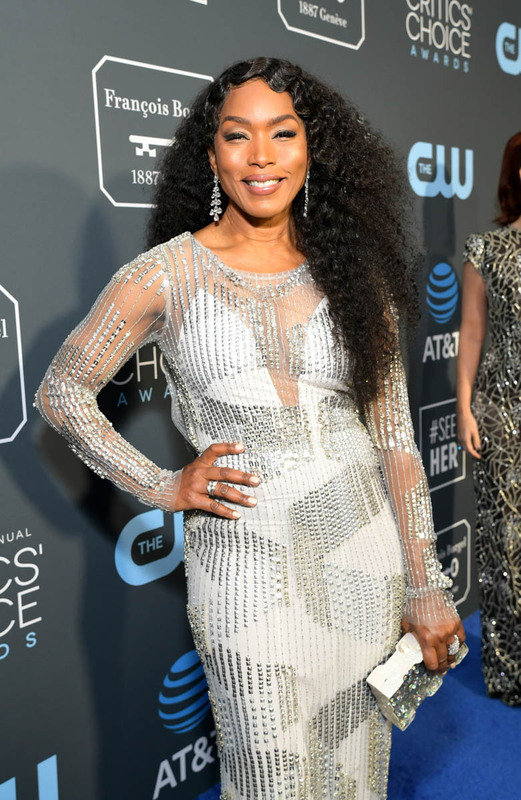 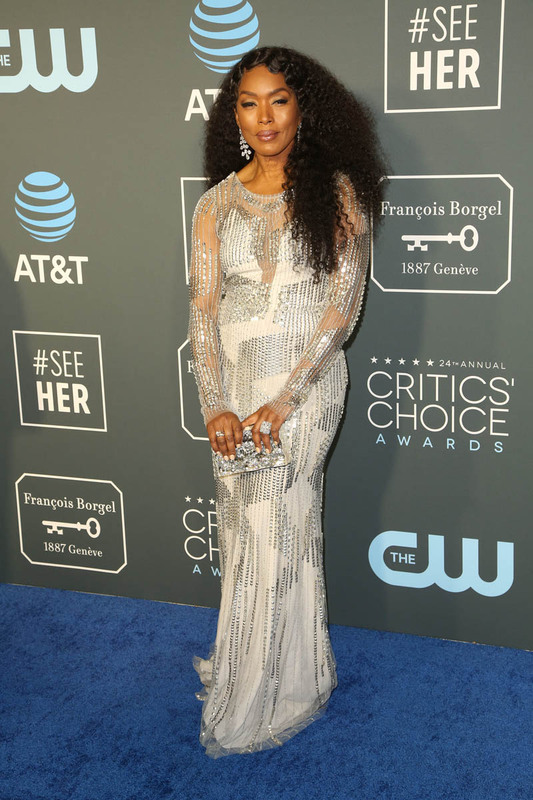 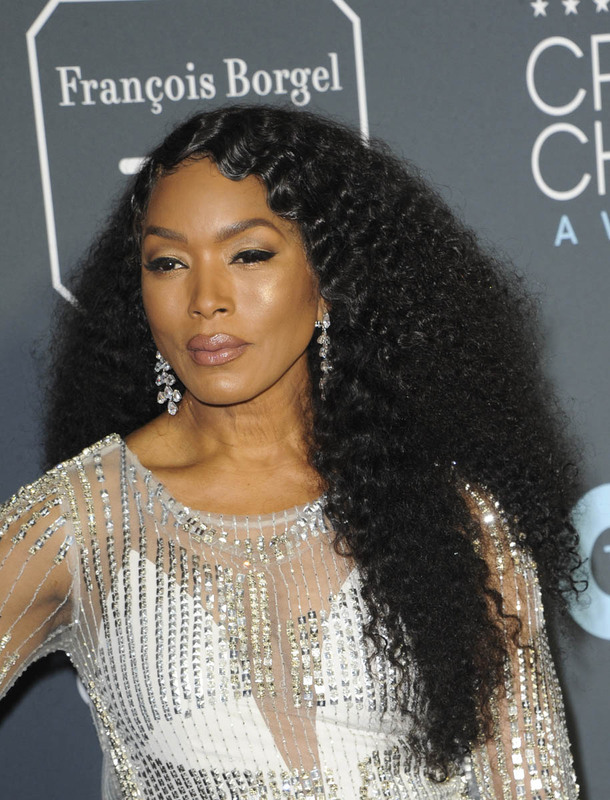 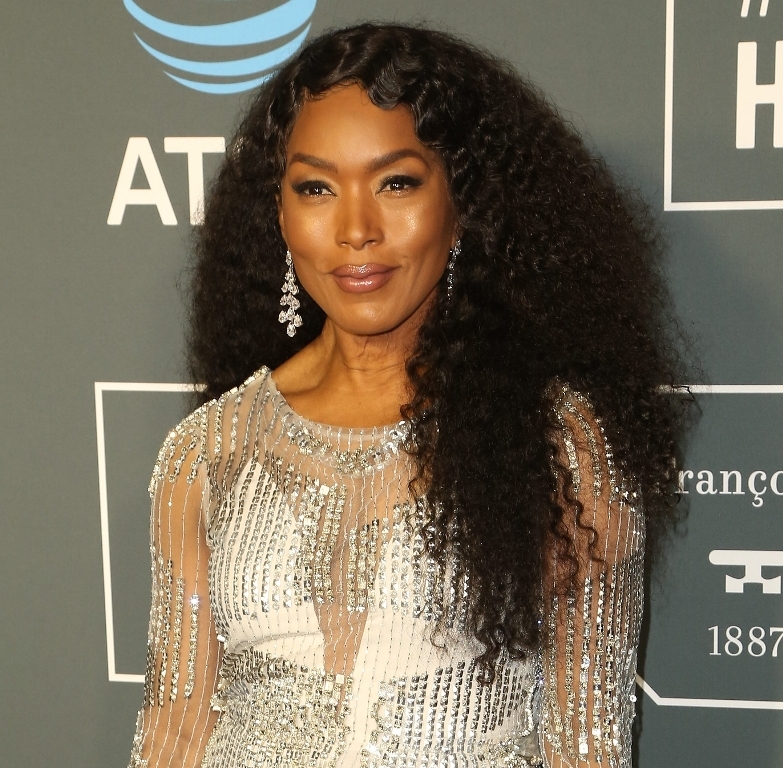 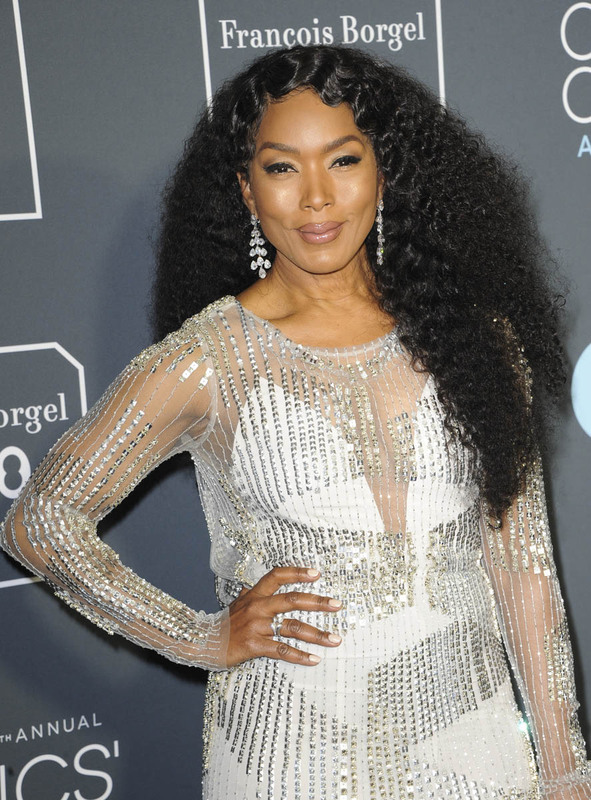 Angela Bassett’s dress, if you care, for the Critics’ Choice Awards was Jenny Packham. 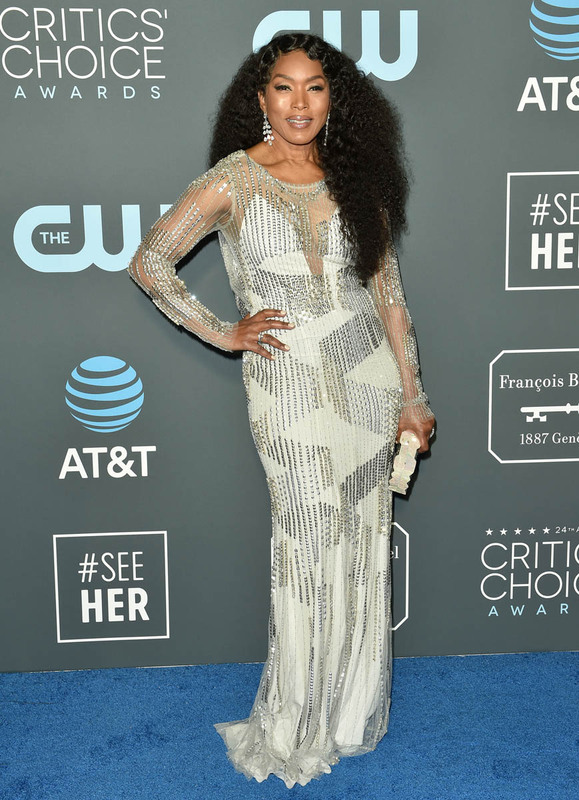 Like I said, I don’t think it matters.